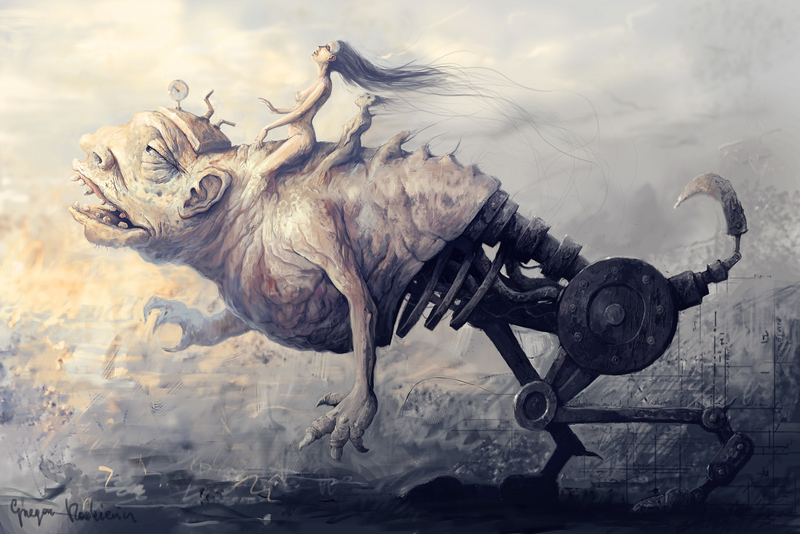 Beauty and ugliness , realism and fantasy , reality and nightmares . It's all a little stuffing in the mind of man - being alone traversing the vastness of a senseless world. Do not give up this madness stupidity .